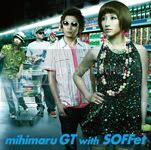 mihimaru GT will provide the theme song for a new drama on NHK called "Shanghai Typhoon" (上海タイフーン). It starts on September 13th. 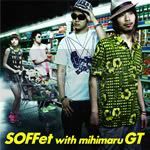 mihimaru GT team up with duo SOFFet on their latest project. Between the two groups there will be two singsles, Naki Natsu & Suki Natsu. The two songs are both about summer from each artist's perspective. Naki Natsu translates to "Crying Summer". 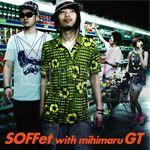 It is a song about a lonely summer of lost love. Suki Natsu is more about the liberating days of summer, at the beach. The music videos for both songs are intertwined. 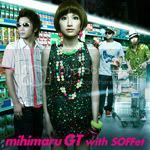 from wiki: mihimarise is mihimaru GT's fourth studio album, and sixth album overall. 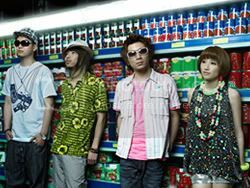 Bon Voyage was used as the AEON 2008 Yukata & Mizugi Campaign CM song. I'm working on the layout and community info right now, but feel free to join and await updates.